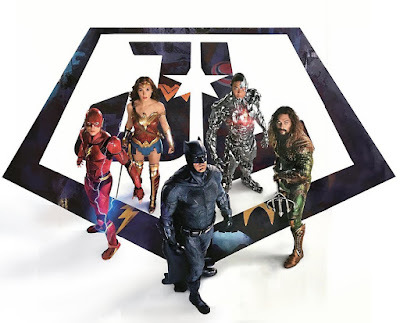 Justice League is a 2017 American superhero film directed by Zack Snyder. 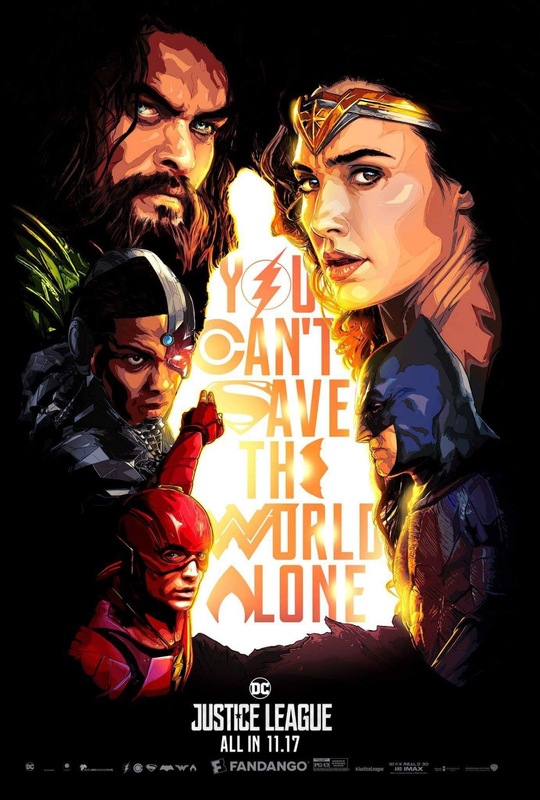 The film is produced by Charles Roven, Deborah Snyder, Jon Berg and Geoff Johns and screenplay by Chris Terrio and Joss Whedon. 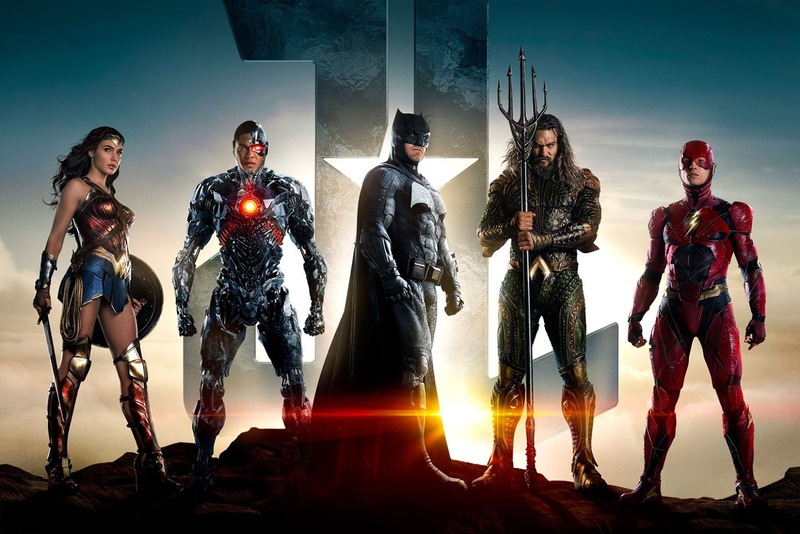 The film is based on the DC Comics superhero team of the same name. It stars Ben Affleck, Henry Cavill, Gal Gadot, Ezra Miller, Jason Momoa, Ray Fisher, Amy Adams, Jeremy Irons, Diane Lane, Connie Nielsen and J. K. Simmons. It is scheduled to be released on November 17, 2017 in the United States in 2D, 3D and IMAX by Warner Bros. Pictures.